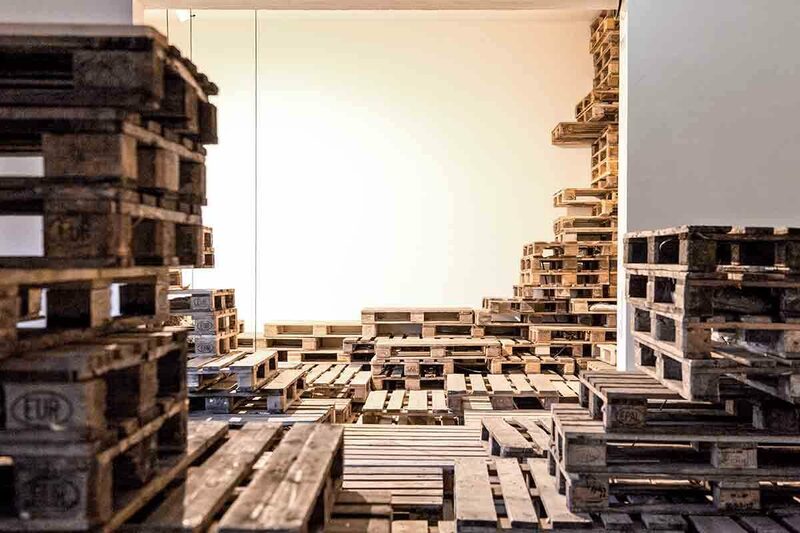 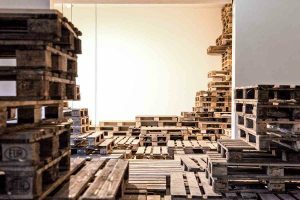 A temporary and modular indoor landscape was constructed out of about 1000 Euro pallets, which were layered on top of each other in the gallery room, inviting encounters, discussion and contemplation. The three parts of the exhibition – garden, studio gallery and gallery room – were brought into an artificially interdependent relationship. 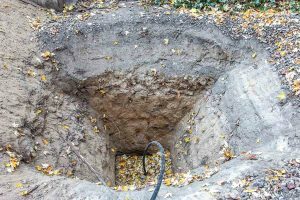 In the garden a hole was dug into the earth where the groundwater was accessed with a water pipe and pumped into the studio gallery where it was filtered through a purification system. 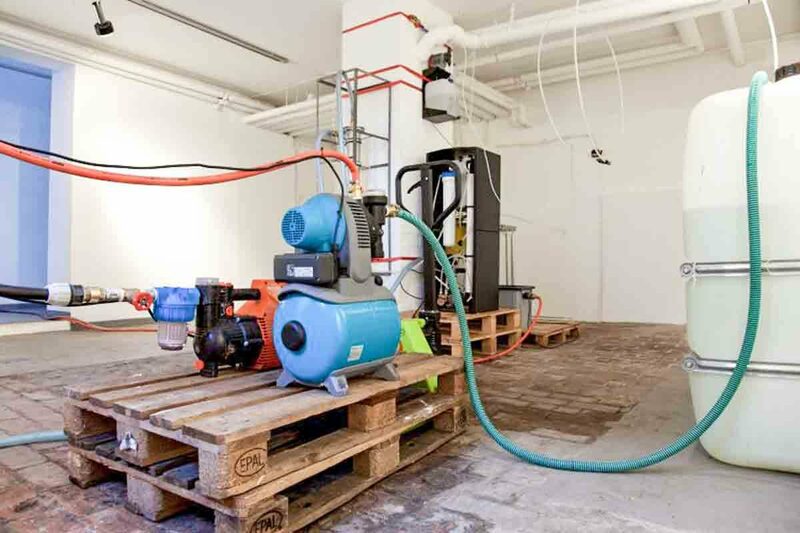 The clean water was then pumped up into the gallery room. 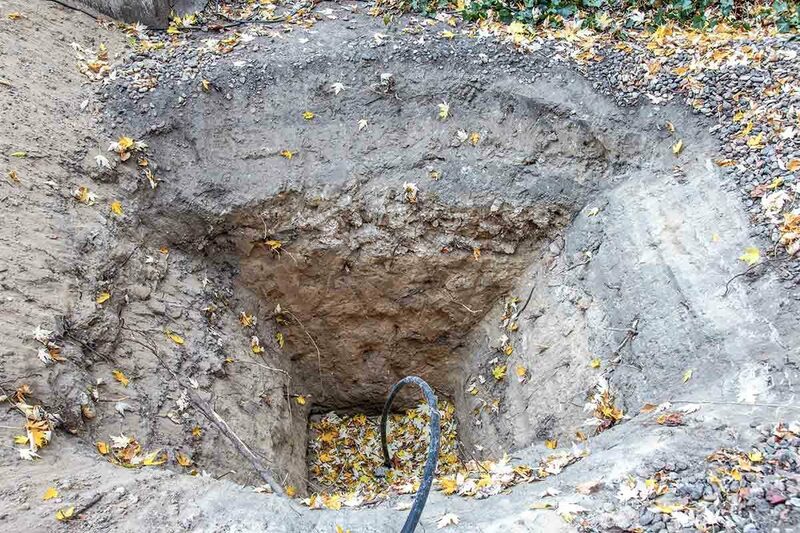 Water pipes on the ceiling led the fluid through the space. 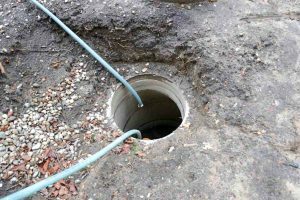 It was either dripping down into catch basins or watering the living organisms in the installation. 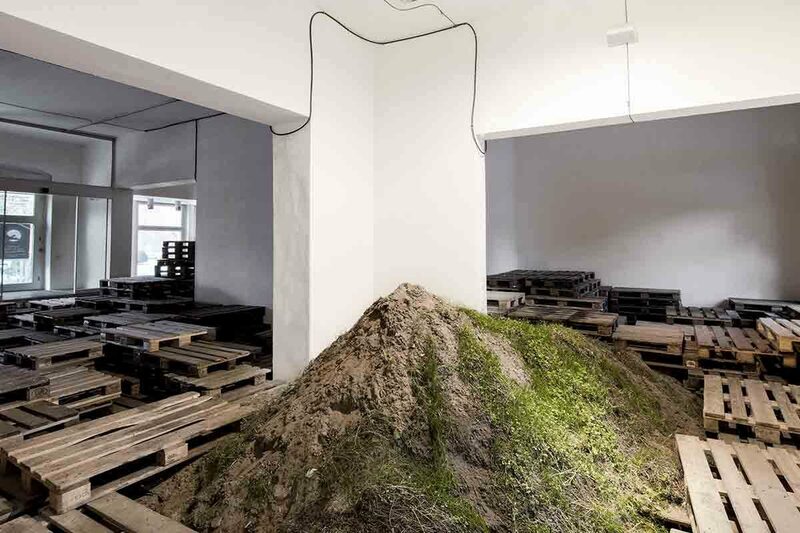 The dug-out earth was shaped into a mountain in the gallery room. The water was collected again and piped back into the earth outside in the garden closing the cycle.